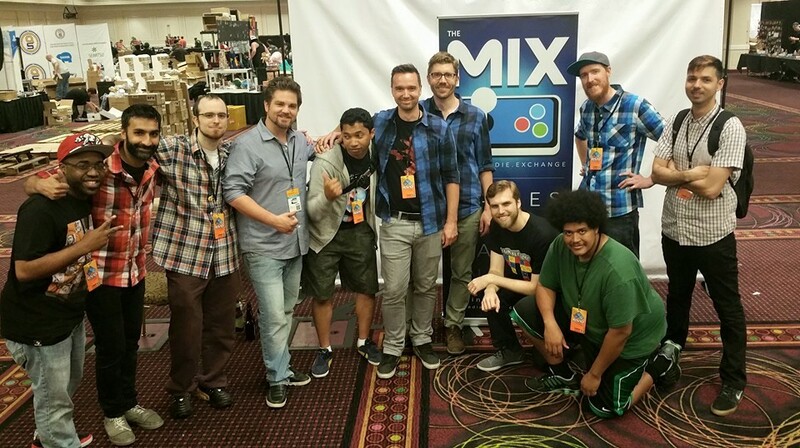 The MIX is teaming up with EVO for the second year in a row to showcase some of the hottest indie games. 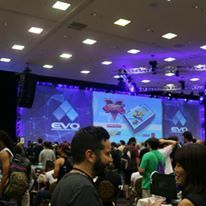 EVO is one of our favorite events to be a part of. Where else can you find fighting fans of all backgrounds and ages in one place? The environment is crazy, fun, and competitive to say the least. Not to mention it is located in Las Vegas! 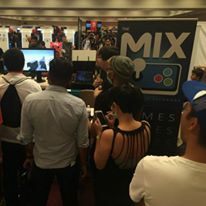 Unlike our traditional night Mixers, we spend two days on the showcase floor with awesome developers and gamers. 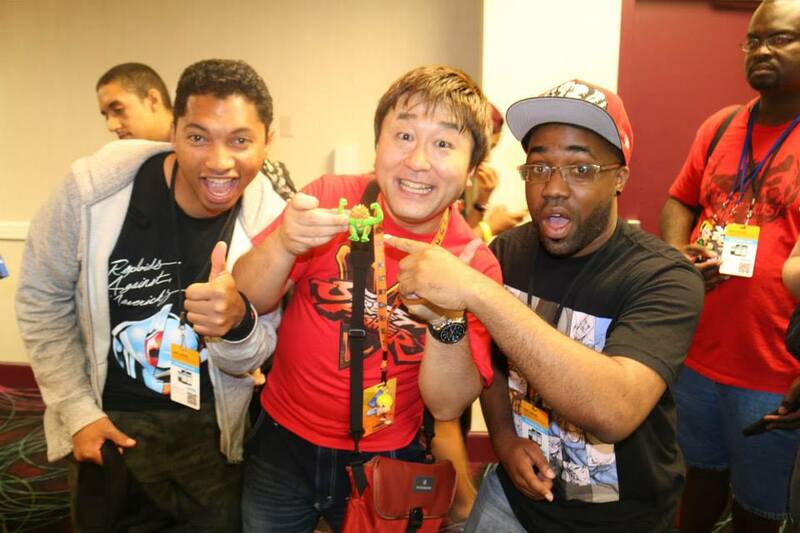 Check out the list of games from The MIX EVO 2015. 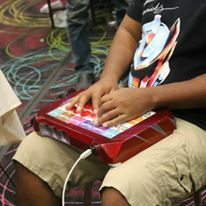 We had a great experience last year at EVO! We definitely recommend checking it out. Click here to submit your game.